Finger licking BBQ, cold beer and the Gilley Girls! This is the reincarnation and modern evolution of the famed honky-tonk, cowboy (and cowgirl) saloon and dance hall from Texas. 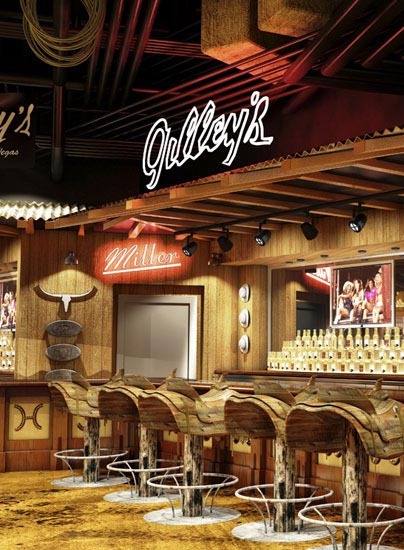 Gilley’s BBQ has a live action show kitchen, custom saddle seats at the saloon bar, and service from the world-famous Gilley Girls. 06:00 p.m. to 02:00 a.m.